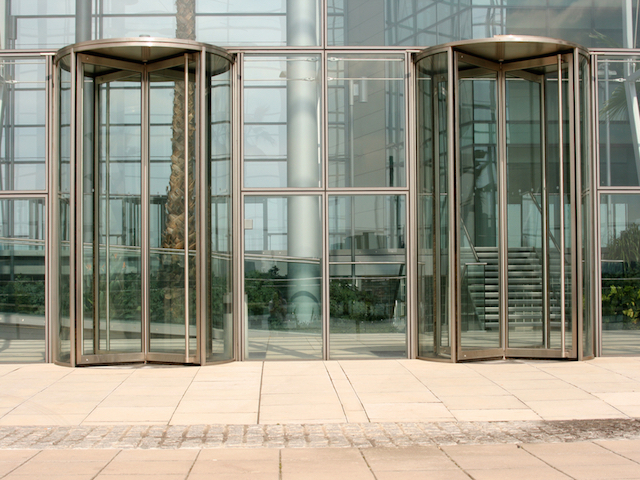 A couple Revolving Door items for you this afternoon, involving GQ and BuzzFeed. Details are below. GQ has named Jason Zengerle political correspondent. Zengerle — who previously contributed to GQ — was most recently a recently a senior editor with The New Republic. Prior to TNR, he was a senior staff writer at Politico. Heidi Blake, an award-winning British journalist, is joining BuzzFeed to lead its investigative team in the UK. Blake was most recently an assistant editor at The Sunday Times.